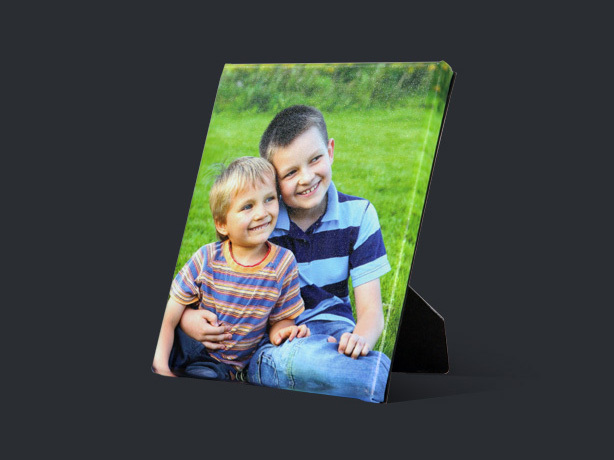 An Easel Wrap is a traditional gallery wrapped print with a kick-stand on the back allowing the photo to stand on any flat surface. Easel wraps are an easy, space-efficient way to show off those stunning snapshots. Printed on museum-quality canvas in glorious, true-to-life color, they are a gorgeous way to dress up any room. 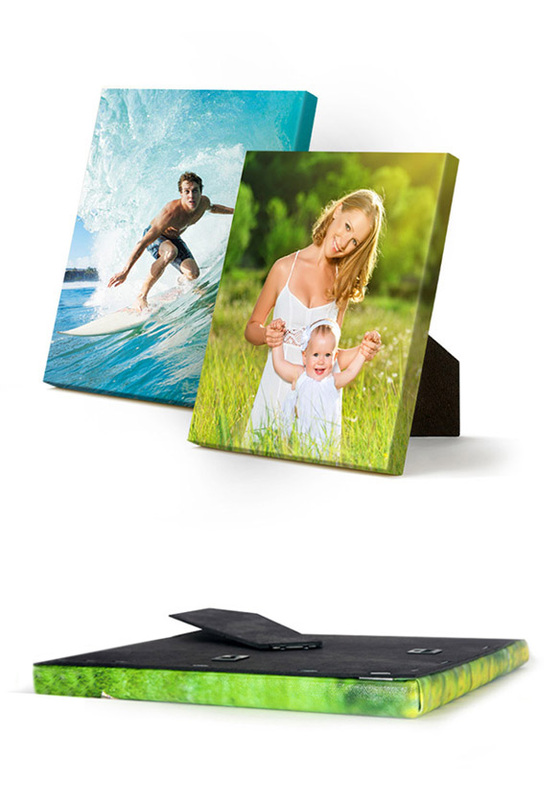 They are equipped with professional sealed backing and a sturdy kickstand for placement anywhere! Your easel wrap also arrives with pre-installed hanging hardware.